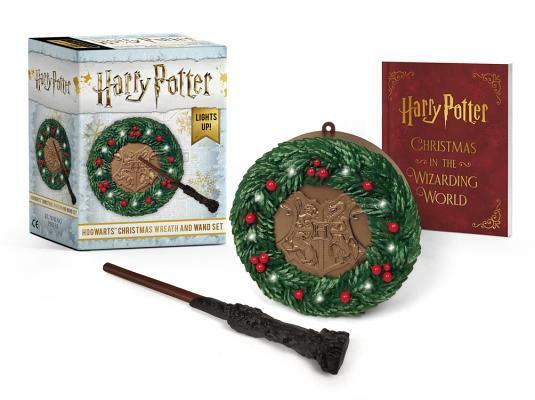 Hogwarts Christmas Wreath and Wand Set: Lights Up! Running Press Miniature Editions, 9780762466979, 48pp. Donald Lemke is a children's book editor and writer. He has penned more than 100 books for young readers featuring some of today's most popular characters, including Batman, Superman, Scooby-Doo, Harry Potter, and more. He lives in St. Paul, Minnesota.